Estrella Sainburg is an Organizer with GreenFaith, an international, interfaith environmental non-profit organization. As Organizer, Estrella is working to support interfaith local community organizing for environmental action. Originally from Los Angeles, California, Estrella graduated from the University of California, Berkeley with a B.A. degree in International Development and Global Poverty. She is motivated by her belief that we are God’s tools for creating spaces for the voices of the marginalized to be heard and for the environment to be treated with care. Estrella has previously directed interdisciplinary water forums, taught an undergraduate course on water and human rights, and organized large-scale service days at public schools and service providers in the California Bay Area. 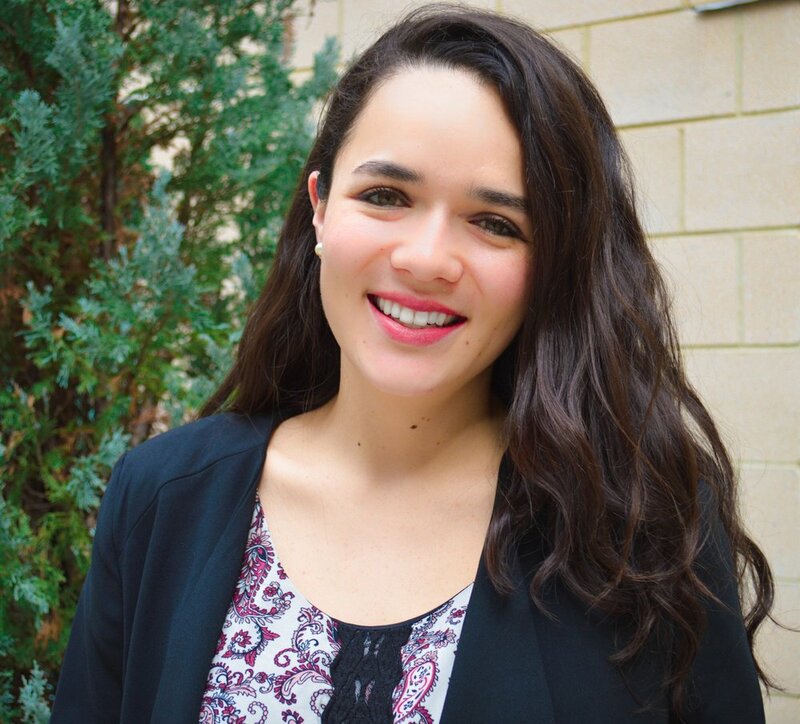 She had the opportunity to conduct ethnographic field research with Foundation Cantaro Azul, a Mexico-based non-profit organization, and subsequently publish her research article “The Influence of Perceived Gender Roles on the Use of Water Services in Chiapas, Mexico” in two journal publications. As a bi-racial, Mexican-American, she hopes to empower Latino communities in the United States to advocate and ensure a healthy living environment and harmonious relationship with the natural environment.